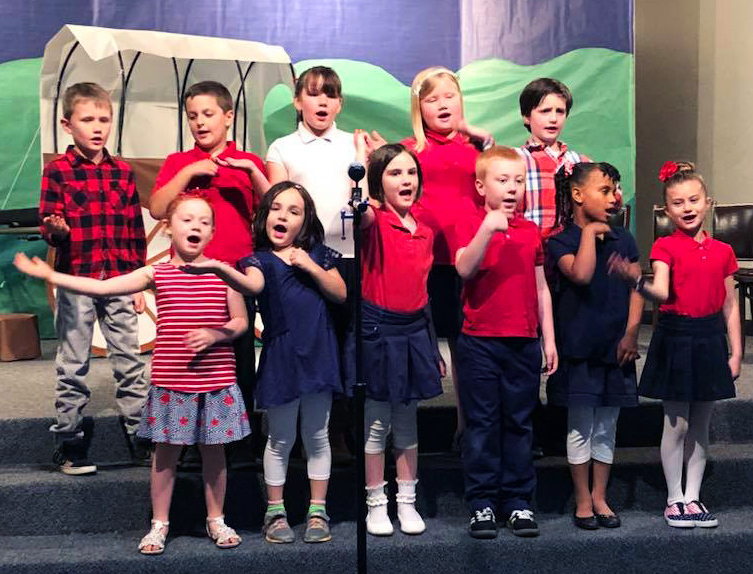 For over 100 years, Grants Pass Seventh-day Adventist Christian School has been a loving community of students, parents, volunteers and staff. Your child’s education and well-being is our priority! We are supervised and accredited through the Oregon Conference of Seventh-day Adventists, and also fully accredited by the Northwest Association of Schools and Colleges and National Council for Private Schools. The accreditation is registered with the Oregon Department of Education. Conveniently nestled at the north end of Grants Pass, Oregon, exciting things happen on campus daily. Schedule a visit today! Thanks for stopping by Grants Pass Adventist School, where your child’s learning experience can be enhanced by smaller student/teacher ratios, a differentiated curriculum, and a caring, Christian community. 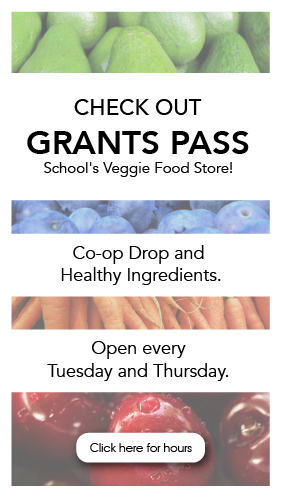 Support Grants Pass School with your rewards card!